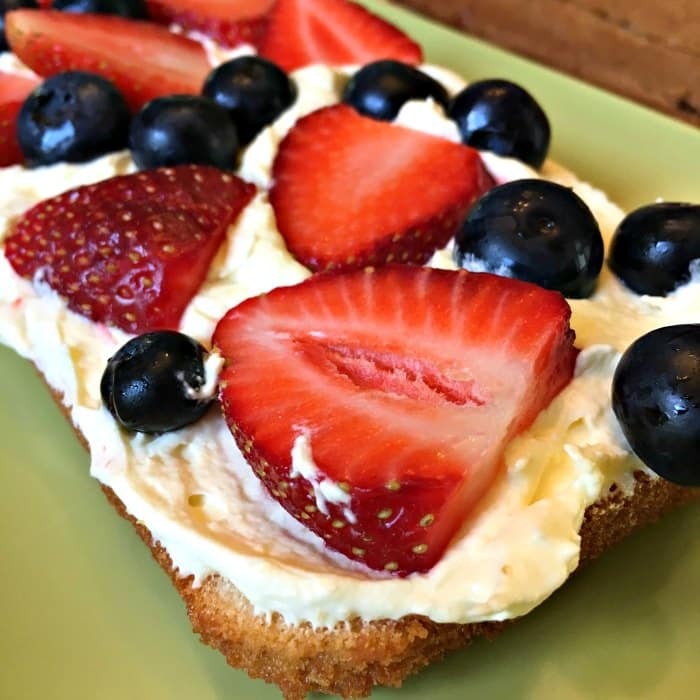 No Bake Mixed Berry Pound Cake Recipe for Dessert on the Go! **This is an updated version of the original post from 6/9/2007. Post includes affiliate links. 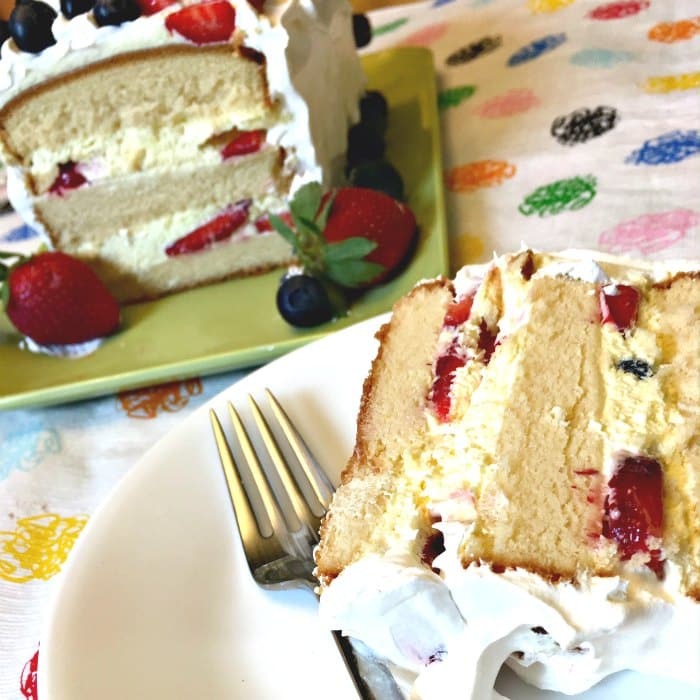 I made this no bake mixed berry pound cake recipe for an after-dinner treat with friends tonight and I think I just might do it again for my bridal luncheon. It’s so cute and super easy to make!! I hesitate to even call this a recipe. Really, it’s just mixing a few things together and stacking them up! This book looks like a good resource for more delicious cake recipes! Cake Keeper Cakes: 100 Simple Recipes for Extraordinary Bundt Cakes, Pound Cakes, Snacking Cakes, and Other Good-to-the-Last-Crumb Treats . And if you’re looking for other easy cakes, check out my banana bread with Splenda or these 2 ingredient pumpkin muffins! 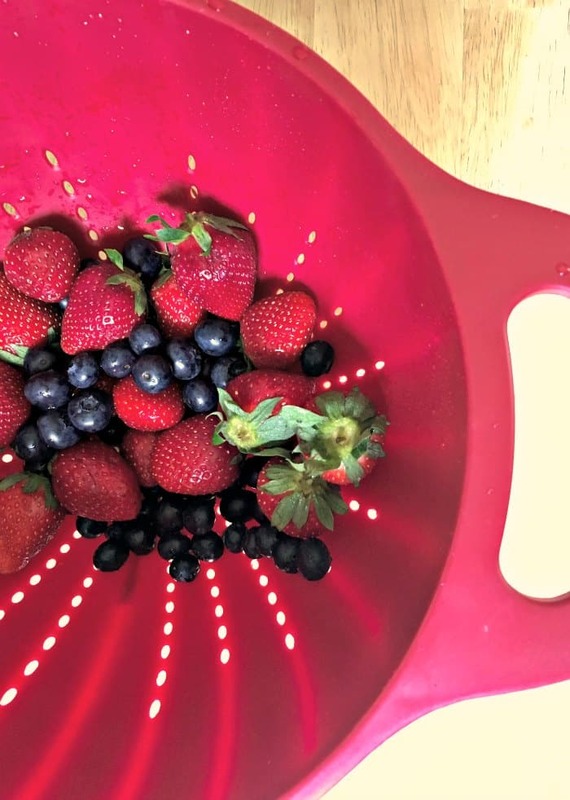 There’s just something about berries in the summer. 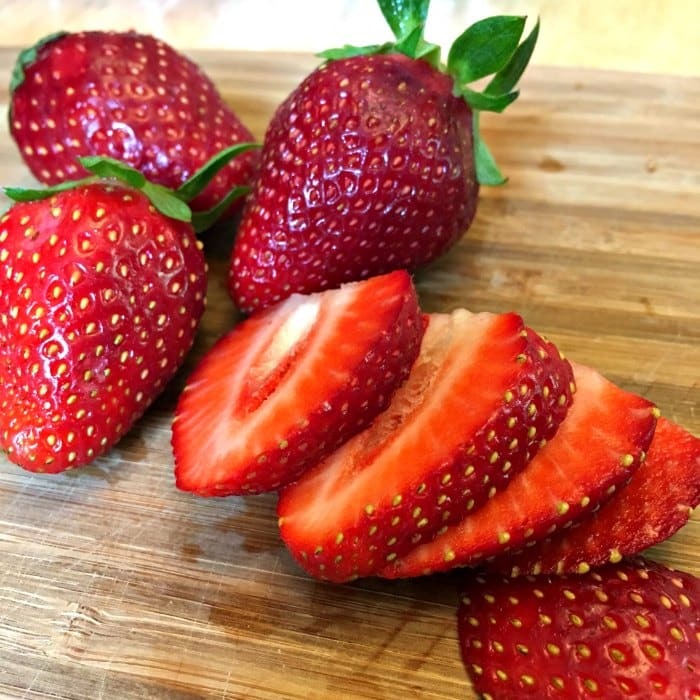 And when you add them to a few sweet ingredients found in the freezer, the results are delicious without ever needing the oven! 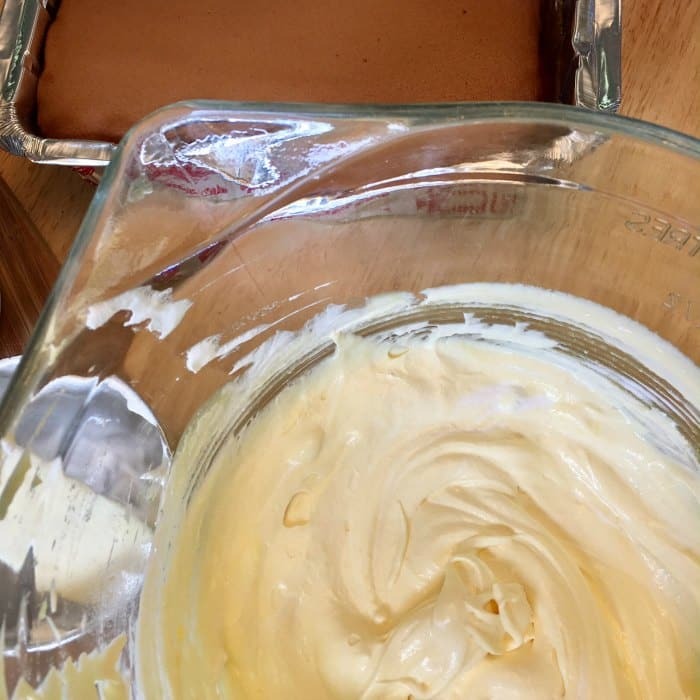 It’s as simple as mixing together some instant pudding and milk, adding whipped topping and assembly. 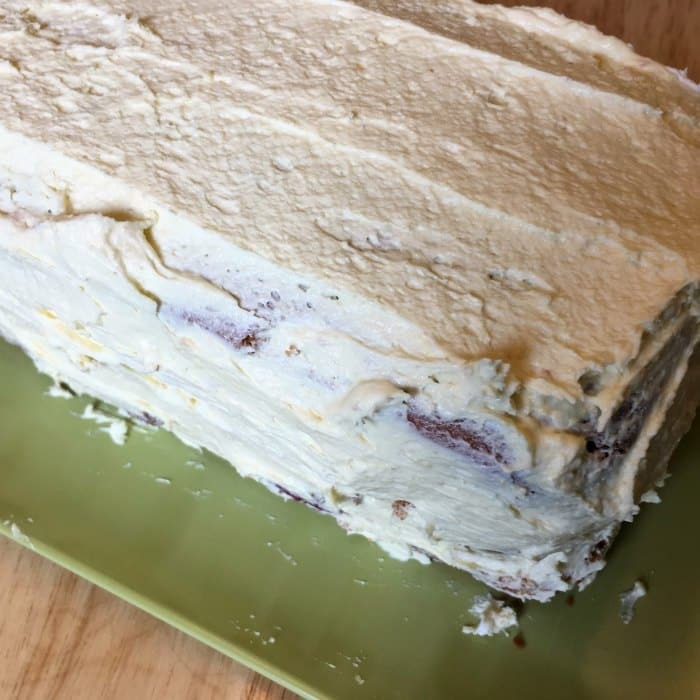 Great for last minute parties or work events when you forgot to make a side! 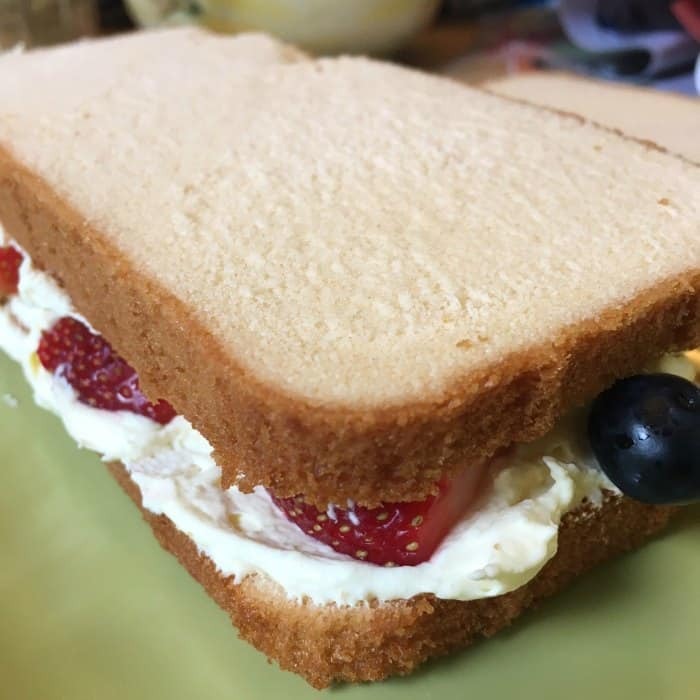 Simply slice your pound cake and some berries (I used strawberries and blueberries this time) and put it all together. 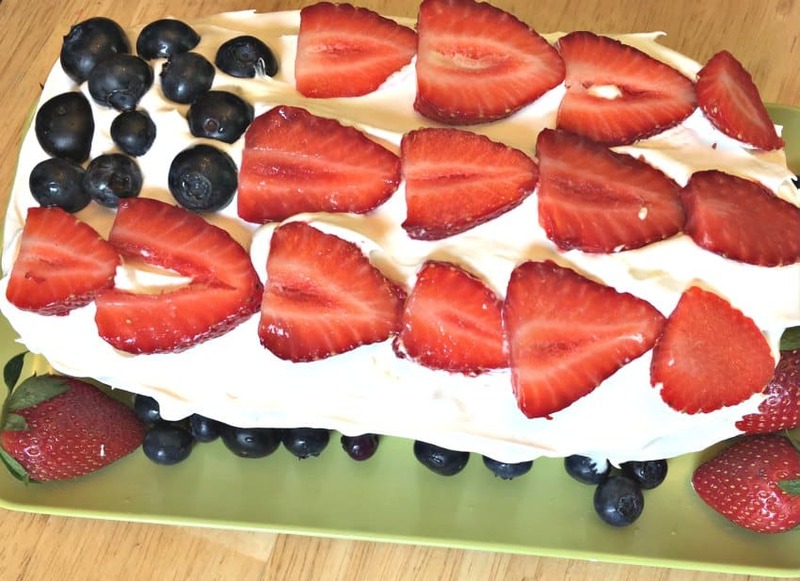 Delicious and so festive! 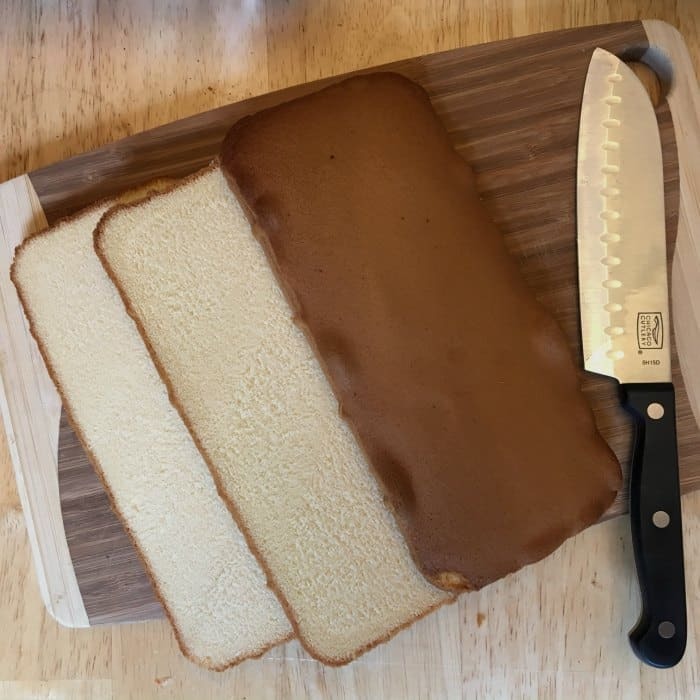 Do you need a pound cake pan ? Once you layer the pudding mixture, cake and fruit, add a quick crumb coat with the rest of the filling. 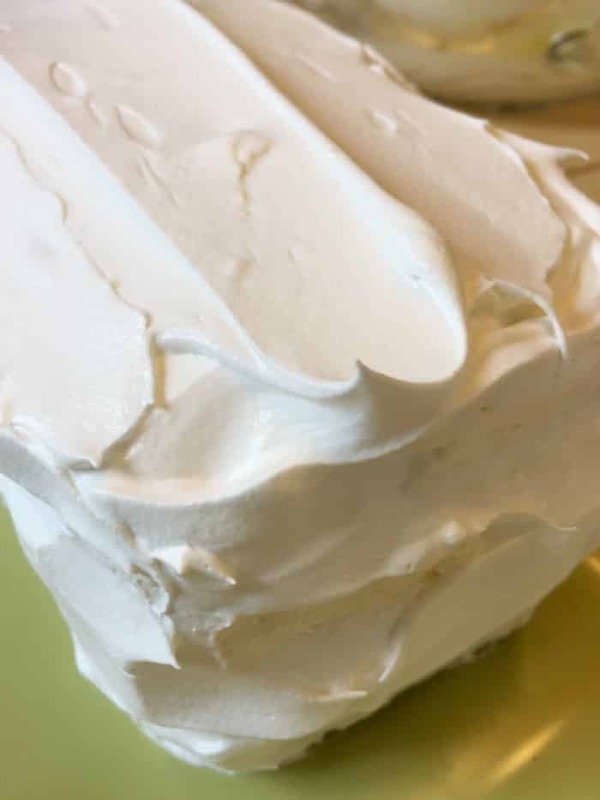 Then frost with the remaining whipped topping for a crisp, white finish. 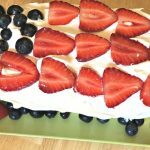 Top with berries in any design you choose, and enjoy! 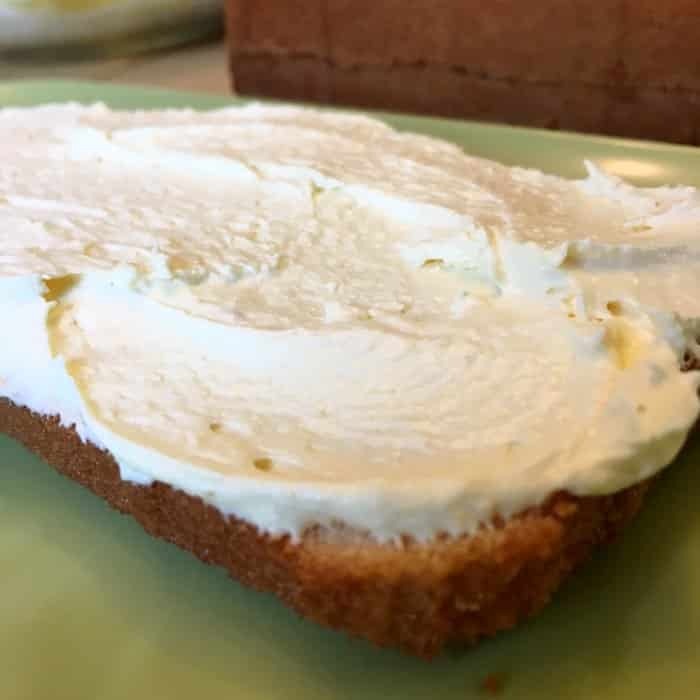 If you are short on time but still want the wow-factor, this easy pound cake is just the dessert for you! 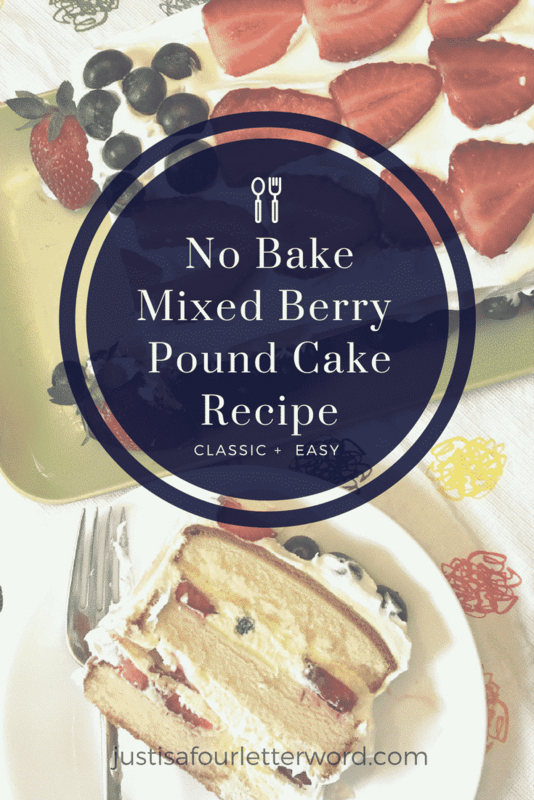 This no bake mixed berry pound cake recipe is perfect when you’re on the go. 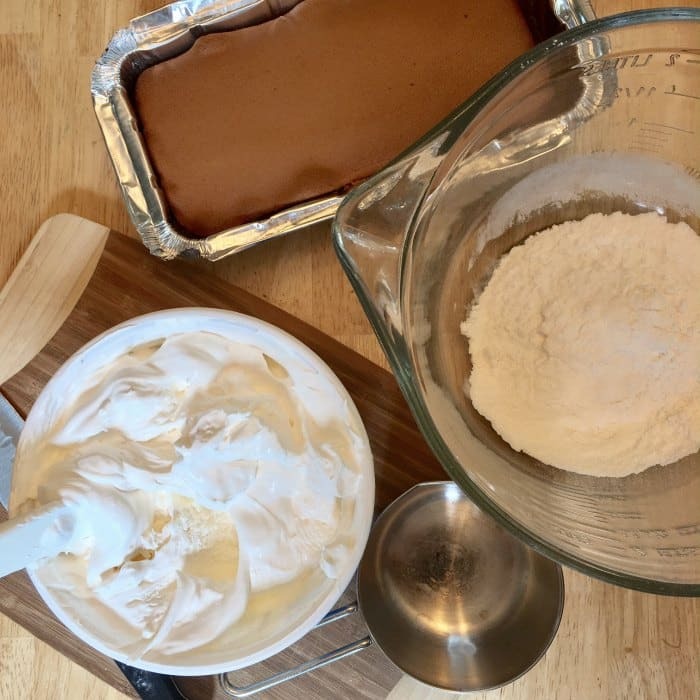 That said, if you’re in the mood to get fancy, learn how you can make your own delicious pound cake! Frost with the rest of the plain whipped topping, add berries and chill. PS – it was much more delicious than it was photogenic. great cake! and with all those fruits, it was nutritious as well!